I don’t leave reviews good or bad so this what I am doing here is unprecedented. I excitedly downloaded your app on March 22nd . I was more than happy to purchase the app as I had a very fantastic experience with your website. 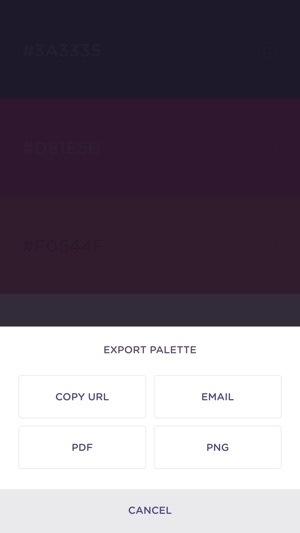 However, I was soon very disappointed when I realized that you did not have the opinion to upload pictures onto the app to create palettes as you have on the website. This particular feature is why I paid money to download your app because while there are similar websites that offer your service. I had not seen any that are 1) apps and 2) allow for photo upload. To say I am severely disappointed that this is similar for your app is an understatement. As someone who works predominantly from my phone something that I thought would be a fantastic purchase and investment turned out to be a waste of money I could have used elsewhere. I wish I could get a refund, but I am sure that’s not a possibility. So all I can do is have faith that this specific feature is available soon. Hopefully, I won’t have to delete the app and consider the money lost. Ps. I sent this same message to your feedback desk on March 22nd. It’s now March 25th and no one has responded to my feedback. Hence why I sent this review here. 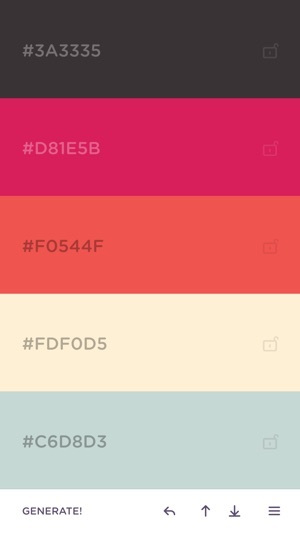 If you’re constantly creating but need to come up with a color scheme and don’t want to spend days searching for colors that fit together in scheme, this app is for you. Artists, digital designers, interior designers, print. Any activity that needs colors to be generated and the output is given in any format you want, this is a must have. I rarely review things but I realized today just how heavily I’ve depended on the 100% free tool so I have no idea what the reviews about payments is about but this lets you create a profile and save your palettes/schemes free of charge. Don’t waste your time with the other freemium stuff here. 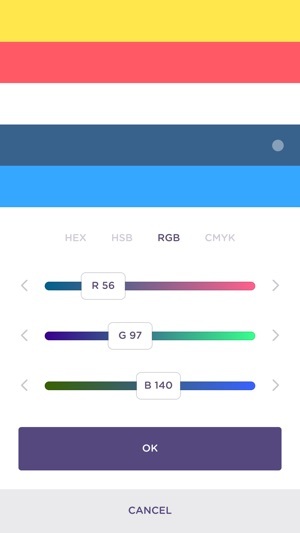 Need a color generator? It’s Coolors or endless frustration. I have been using it for 5 min and had to write a review! A great app so far. 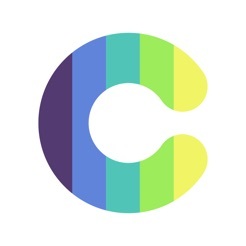 I had a hard time finding color coordinating app, there are lot of color matching apps out there, but not apps that show you complimentary colors to the primary color of your choice. 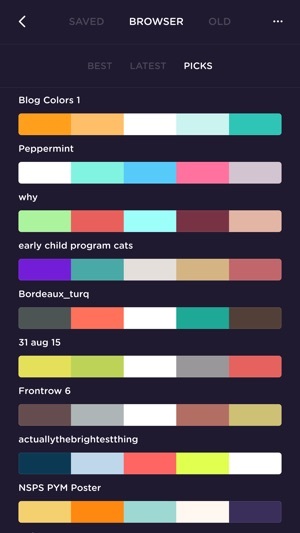 So far it seems like a great tool, since you can keep generating new color schemes until you find what you like and then save it. We just moved to a new house, painted each room different color, so this will be great help with coordinating colors of the furniture, bedding, curtains, showers curtains etc. Looking forward to using this further!